Going out for a friend’s birthday tonight so I picked out a Forever 21 skirt, Gap shirt, and Forever 21 necklace I got on sale to wear. 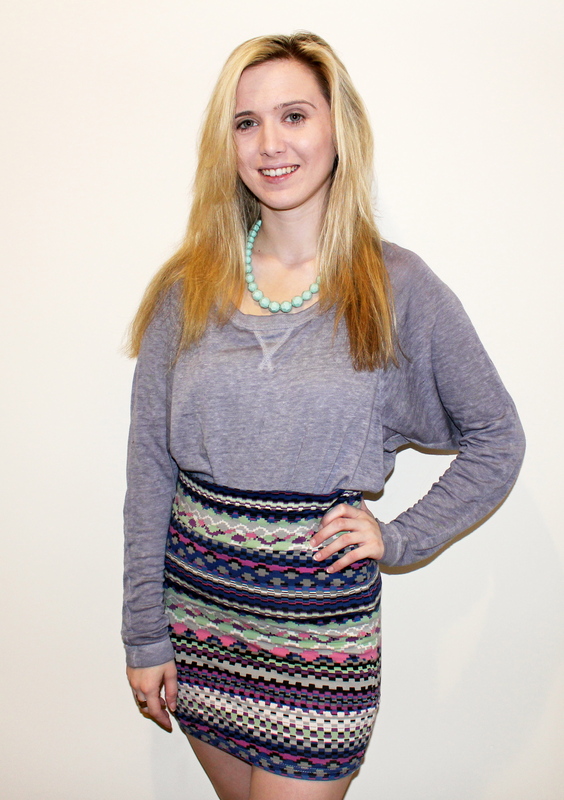 I LOVE this skirt because it has so many colors I can pair it with and they are mostly bright. I’m opting for combat boots with this because we’ll be out dancing most of the night but normally I would pair it with my gold wedges. Hope you all are having a great night as well! Accessories can make or break and outfit. I love pairing a more complex outfit with these light Sam & Libby flats I got from Target. They are basic enough to go with everything, but they have a little character to them with the fake snake skin look to them. Jewelry also really compliments an outfit. 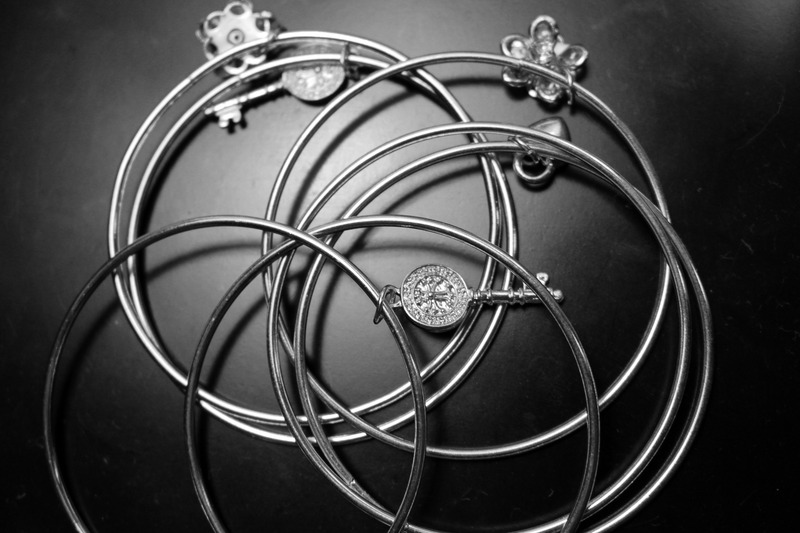 For this one I chose these cute bracelets that are stacked together. I love that they, just like my shoes, are basic enough to go with almost anything, but they have a little charm which gives them character! Last, but not least I wore these with a skirt I got a boutique a few years ago, a Forever 21 belt, and a cute detailed top from Kaitlyn, a small chain of stores on the West coast. My “wow factor” item today is perhaps a little more attainable than going to a boutique, in fact it’s as simple as going to your local Anthropologie. This sweater looks cozy and adorable all in one. 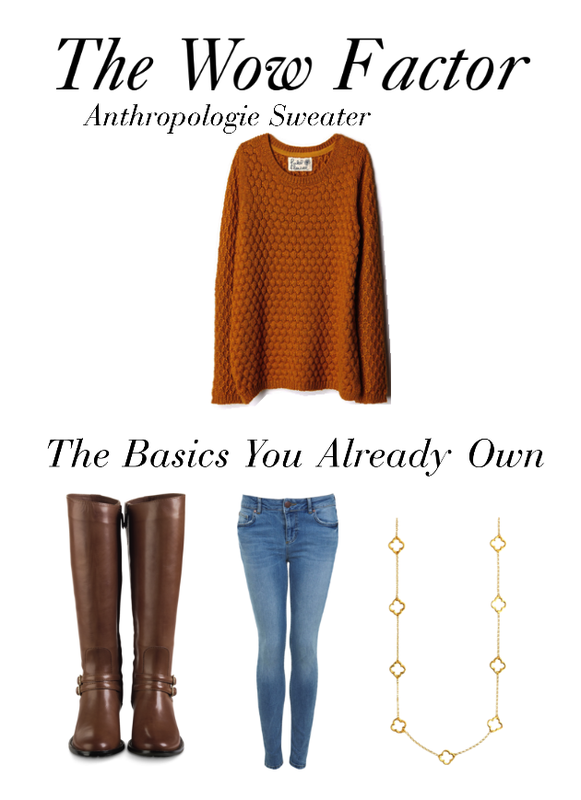 It goes well with your basic jeans, boots, and gold jewelry. It’s the perfect shade for Thanksgiving and the holidays which also makes it ideal. It’s a little more expensive than the average sweater, but it’s one you’ll wear a bunch in fall. Think of it an investment in your new favorite item in your closet. What’s your “wow factor”?